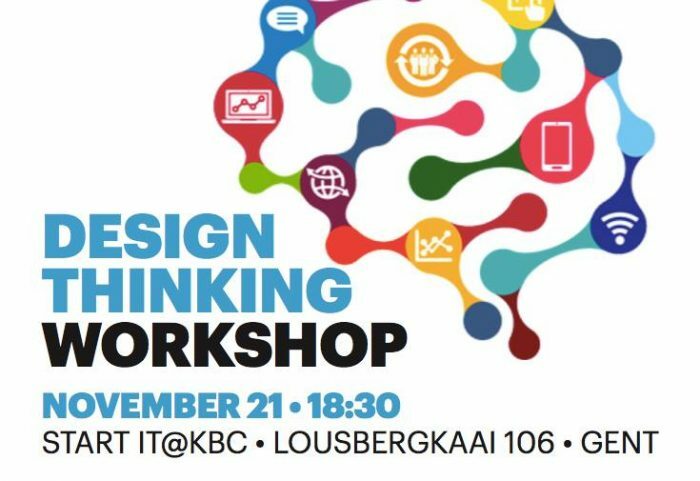 FLYSE, Accenture and Start It KBC would like to invite you to our Design Thinking Workshop event on Tuesday, November 21, 2017. This evening event will consist of a guided tour around the Start It facilities, a Design Thinking Workshop and plenty of opportunity to expand your network over drinks afterwards. Register before November 17. Your registration will be confirmed by email.